﻿ What is industrial fiber optic transceiver? Industrial fiber optic transceiver also called as hardened fiber optic transceiver or hardened industrial grade fiber optic transceiver, it refers to the optic transceiver with rugged connectors and extended operation temperature of -40°C to 85°C in an harsh industrial environment, such as industrial fiber media converter or Ethernet Switches for the application of industrial and factory automation,outdoor applications,rail and intelligent transportation systems (ITSs),marine,oil and gas,mining etc. 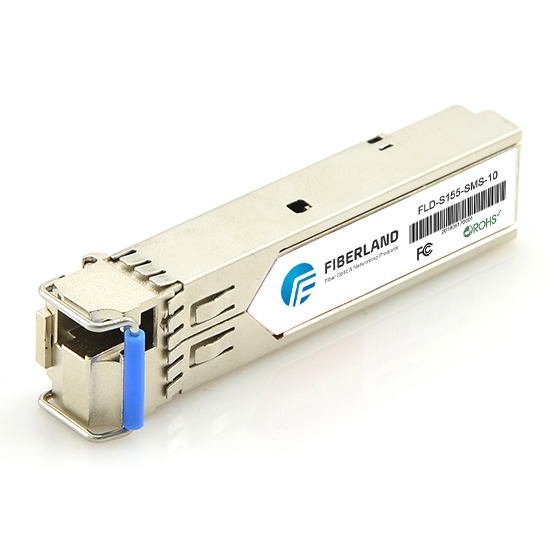 Unlike commercial grade fiber optic transceiver,this ones must be designed with field-hardened components including two optical subassemblies, an electrical subassembly and the housing,and tested to handle operating temperatures between -40°C and 85°C to avoid causing any premature failure of the product. The industrial fiber optic transceiver are specified used for Industrial Ethernet networks such as Industrial fiber media converter,Industrial Ethernet Switches. The application environments includes industrial and factory automation,outdoor applications,rail and intelligent transportation systems (ITS), power utility substations,marine,oil and gas,mining and and health care delivery etc. This industrial fiber optic transceiver ensure the highest level of durability and adaptability of industrial Ethernet equipment under harsh environmental conditions.